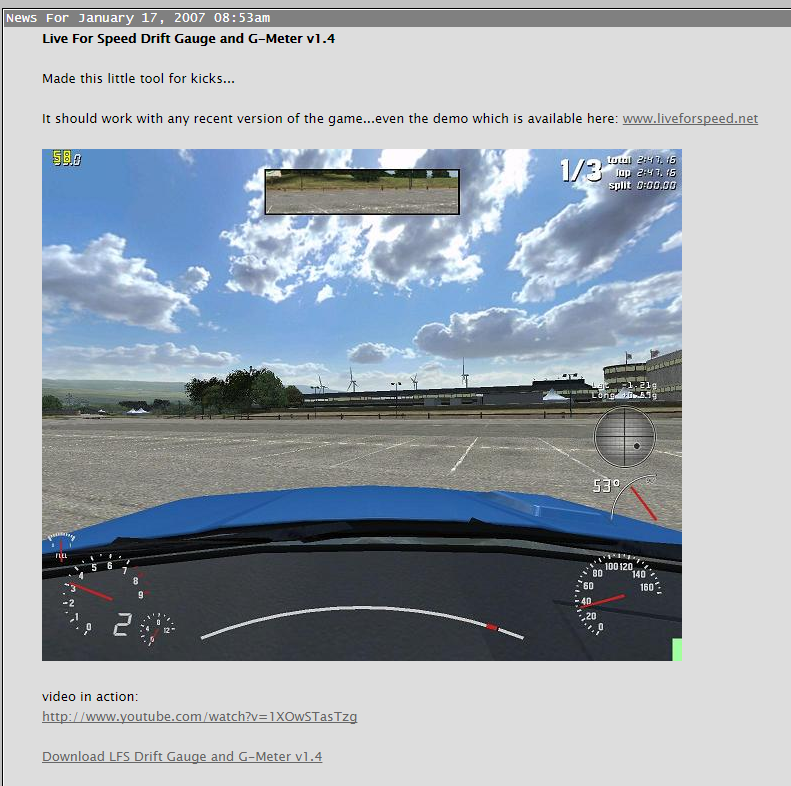 As a bit of nostalgia, here is a screenshot of a newspost I made 10 years ago. I have heard of rumors of it shutting down which will mean this may be lost forever? Let's not let this happen. P.S. 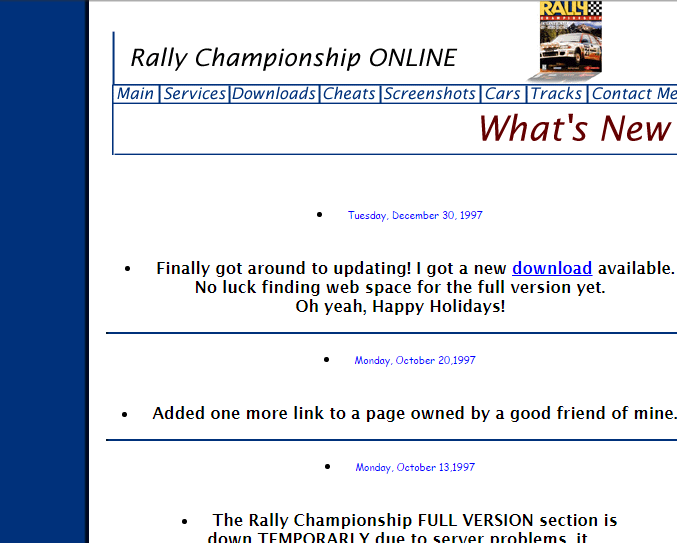 Some of you may not know there was a proto-tocaedit called Rally Championship ONLINE more than 20 years ago. 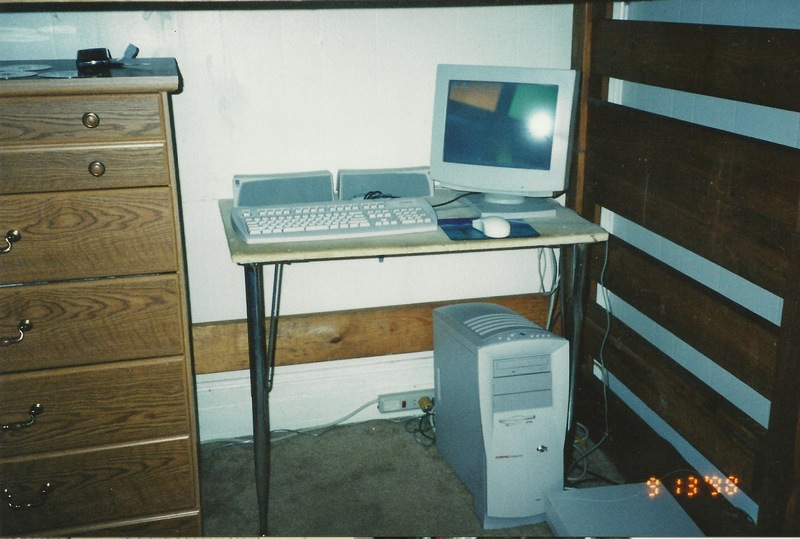 Some of my earliest presence on the internet with this machine. Thanks for your support and hope you enjoy the holidays, yet again, and have another safe year!